Talking or even thinking about what would happen if you lost the capacity to manage your own affairs can be uncomfortable and distressing. But with 1 in 3 over-65s developing dementia, planning for every scenario is the best way to make sure you keep control of your life and give authority to the people you trust. There are two different types of Lasting Power of Attorney. There’s a Health and Welfare LPA and a Financial LPA. What happens if I lose capacity and I don’t have one in place? If you lose mental capacity and haven’t already appointed someone as your Attorney under a Lasting Power of Attorney, the Court of Protection chooses one for you. This could be social services, an unknown solicitor or other organisation. You can make sure only someone of your choice acts on your behalf, if you appoint an Attorney in advance. Remember, your spouse will not have automatic authority to make decisions about your medical treatment and finances. A lot of people wrongly assume that if you are married or in a civil partnership that your spouse is able to take control of your finances and health care. However this is incorrect. If you lose your capacity, then your spouse would need to apply to the court of protection. 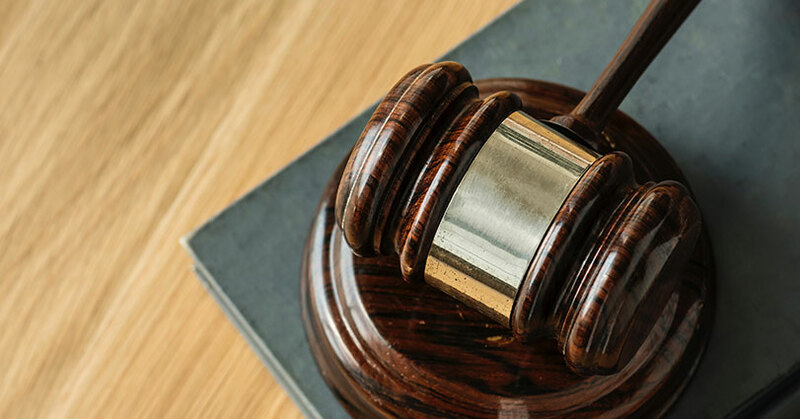 This can be a lengthy process and can put uncertainty on your finances and where you will be cared for in the interim period whilst the court appoints a deputy. Call us on 0800 614 722 to arrange a free initial consultation with one of our legal specialists.